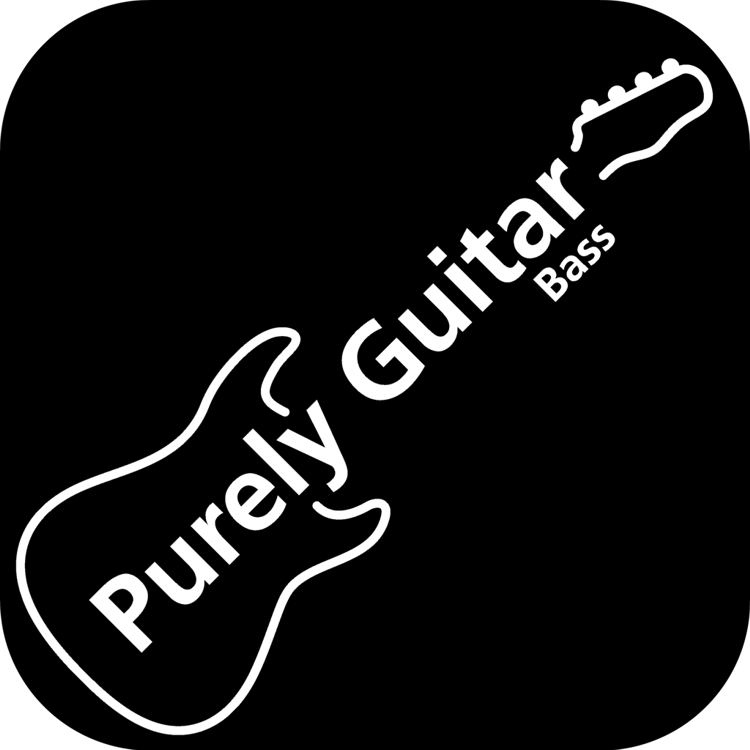 Use discount code: promo2019 for 30% off Purely Bass Guitar! To start using Purely Bass Guitar, you require an activation key. Once you have an activation key you can use the download links in your welcome email or get the latest version of the software here. Mobile versions are obtained through the relevant App Store.